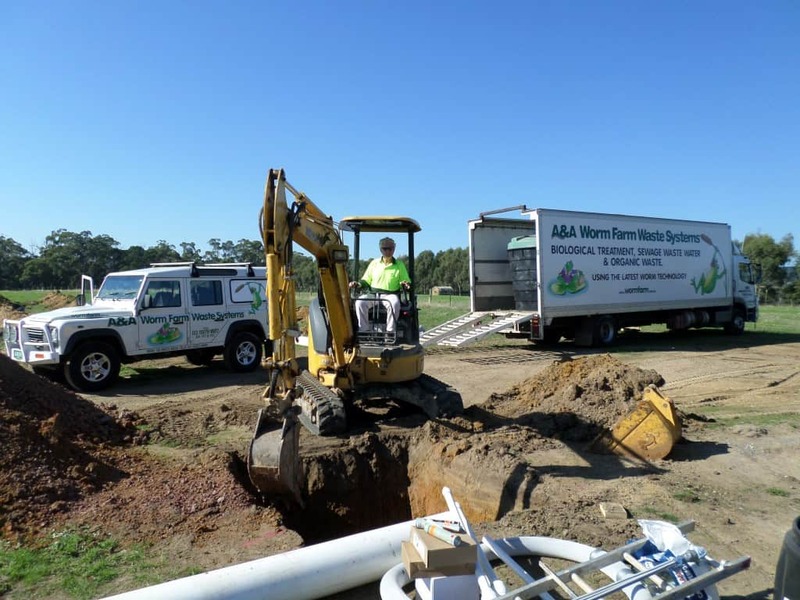 Do You Need A Wastewater Management System? 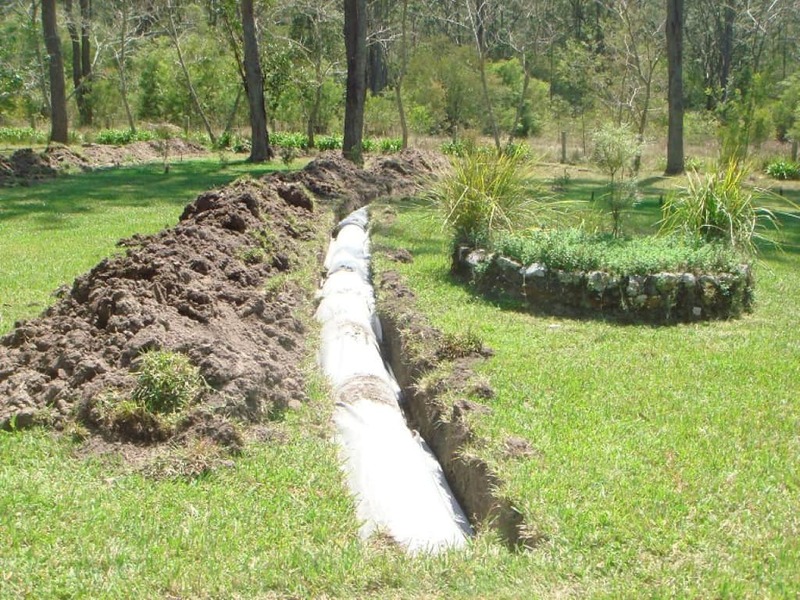 Our Eco- Friendly Septic Tank System is the Perfect Solution. 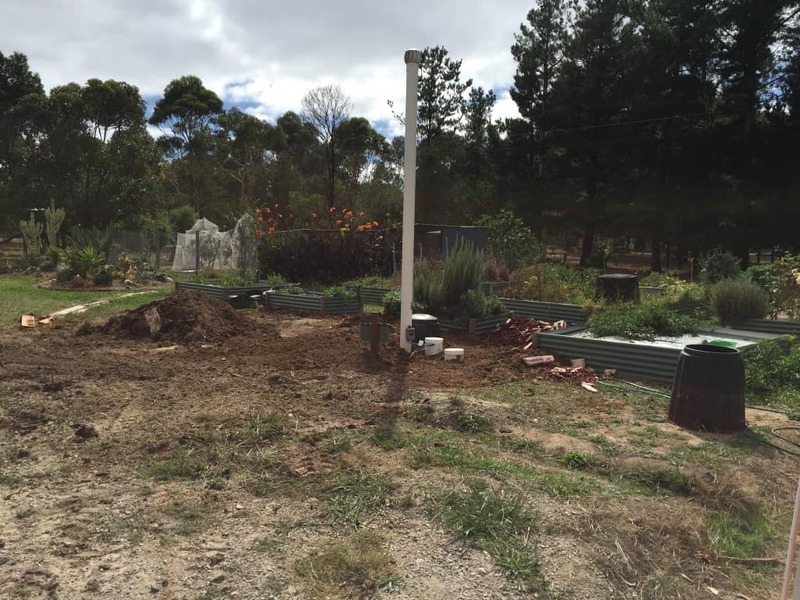 Many years ago, John Eldridge decided to retrofit the septic tank on his Red Hill property with a worm farm wastewater management system. 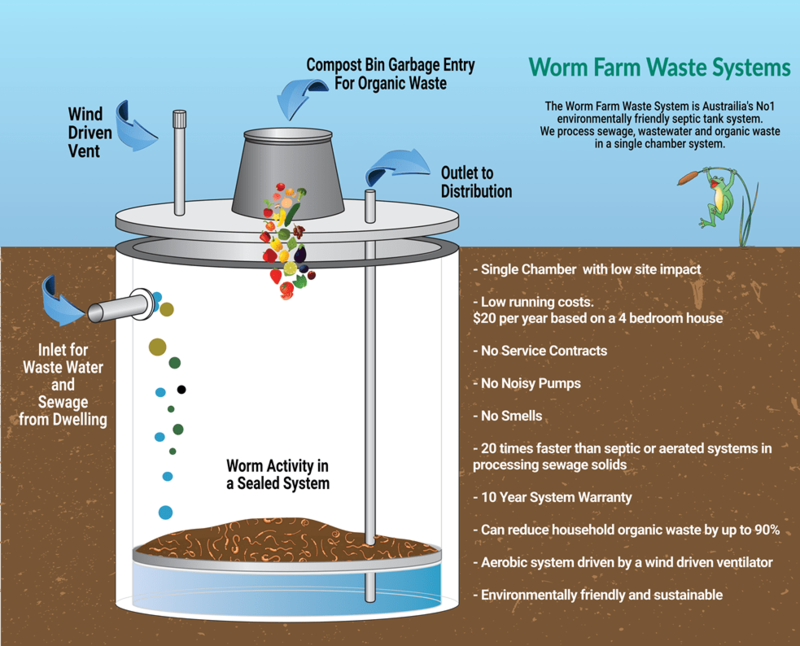 The system, made by A&A Worm Farm Waste Systems in Hastings, works the same way as the forest floor, he says. “In the forest you’ve got all sorts of things dropping out of the trees — twigs, bird poo, the odd dead bird — and the water that falls is filtered through it. 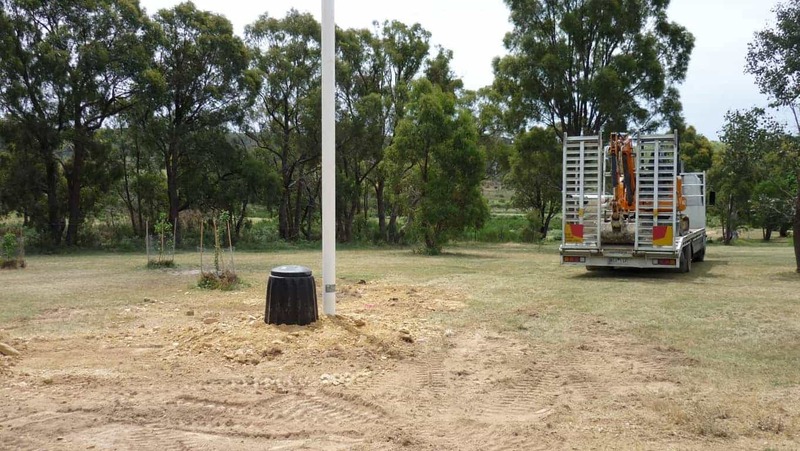 Septic tanks are still the most common wastewater management system in unsewered parts of Australia, but they don’t actively treat the wastewater to remove pathogens. 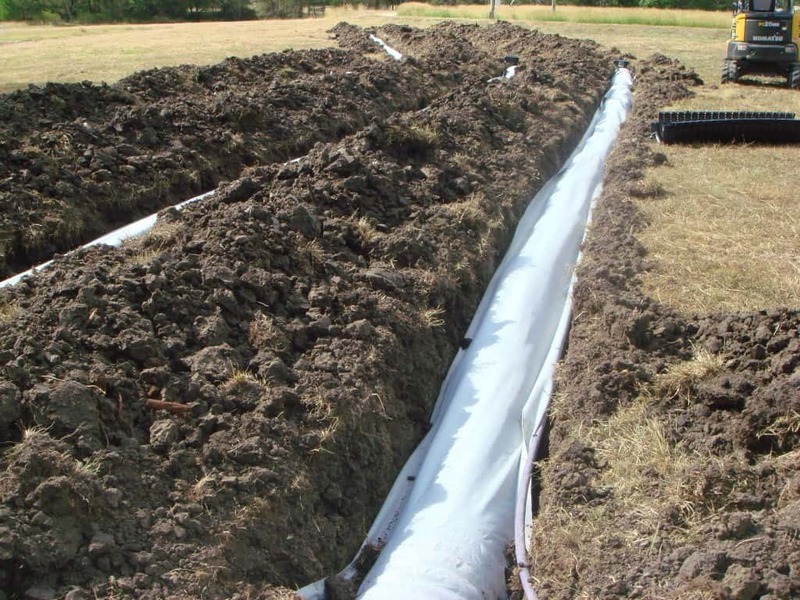 The effluent must be disposed of in trenches more than a foot deep, and the tanks regularly pumped out. 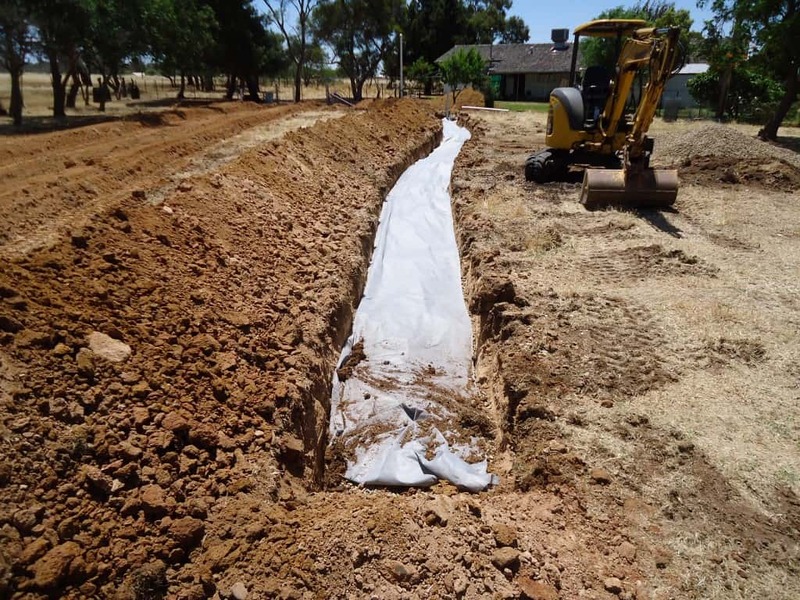 Sarah West, from Environment Protection Authority Victoria, says secondary treatment systems are best for recycling the nutrients found in wastewater, by way of subsurface irrigation. 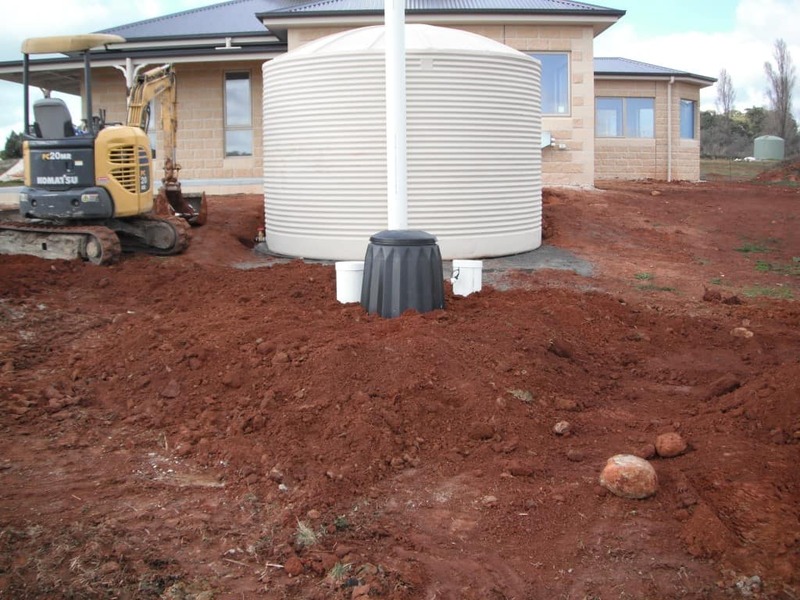 There are many kinds available, including aeration systems, reed beds, sand filters and trickle filters, and some worm farms. 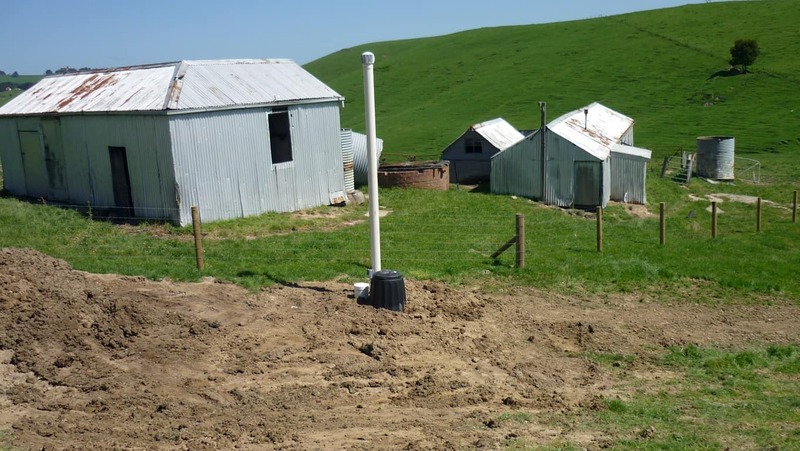 “With any of those higher-quality secondary treatment systems, you are permitted to irrigate the effluent through the garden in the topsoil layer, where plants reuse the nutrients in the water,” Ms West says. 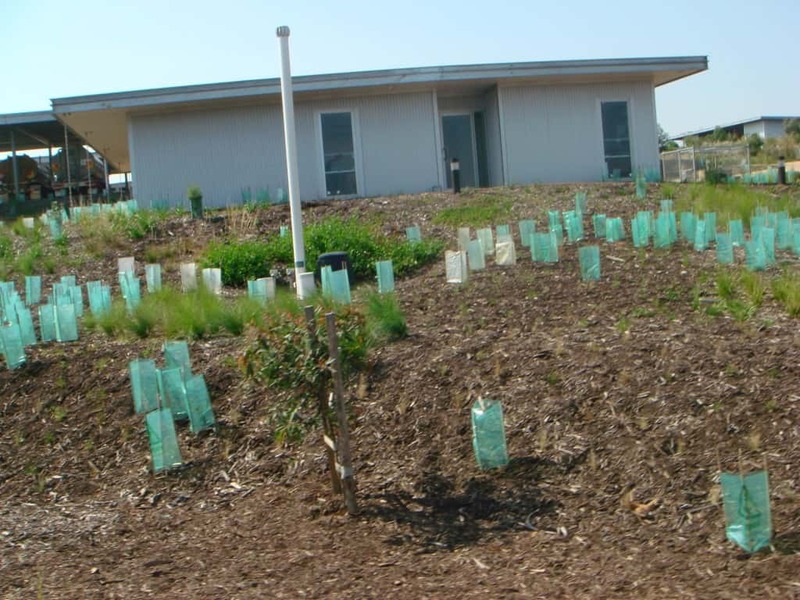 But if you just want the treated water to irrigate the garden, you can use an all-waste method such as those described above. Be sure to obtain a permit from your local council. 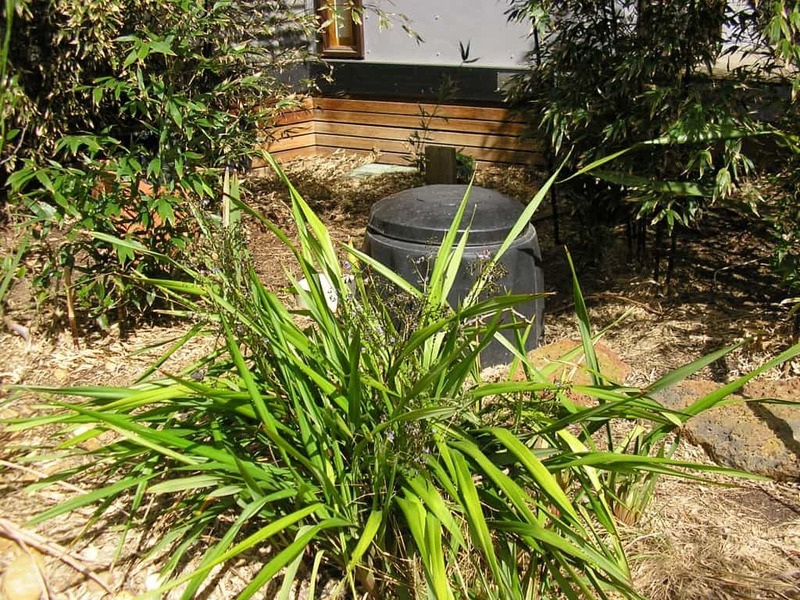 The worms chomp through black and greywater, together with organic material such as veggie scraps, some weeds and garden clippings. 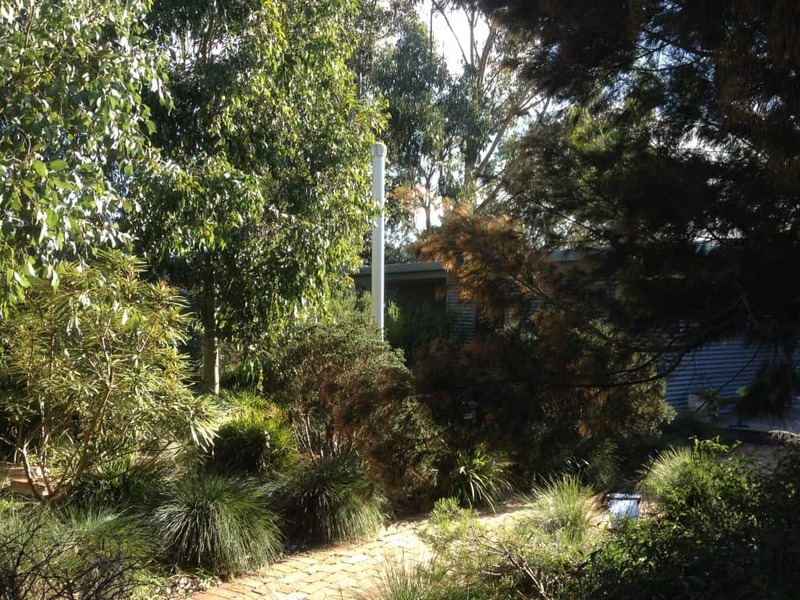 For a typical three-bedroom house, a new system costs about $11,000 to $13,000, including installation. 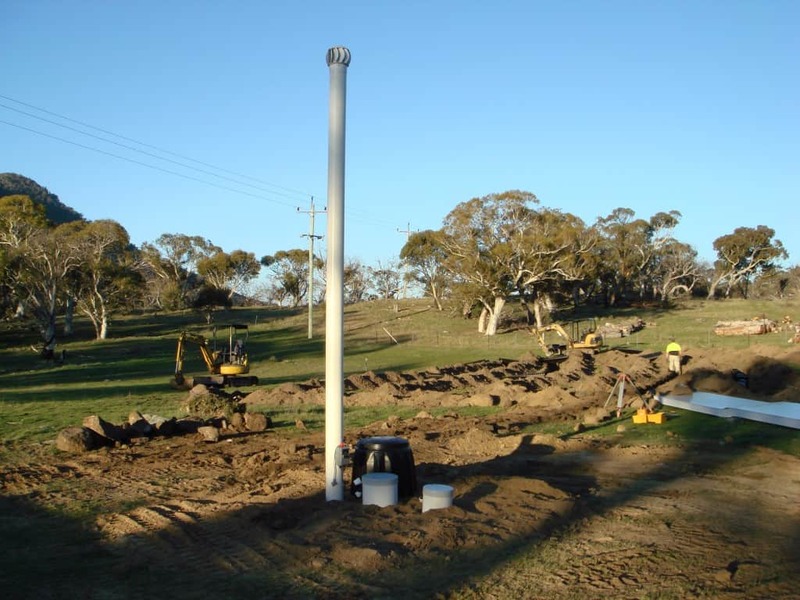 For more information on Worm Farm Sewage and Wastewater Management Systems call 03 5979 1887.